Do you travel to the venue/home service? Do you deal in floral jewellery & mehndi favours? 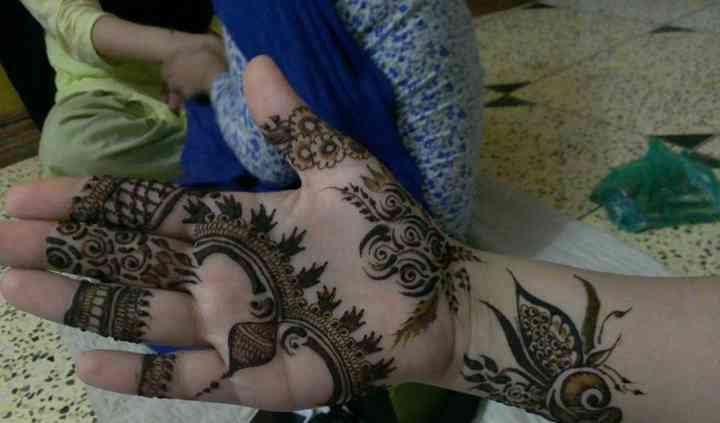 When a wedding's around the corner, everyone desires for a beautiful mehendi design on your hands and feet. 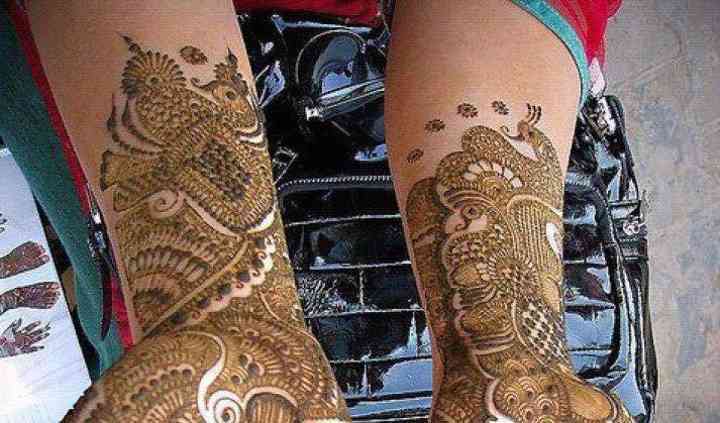 The bride is made sure to look stunning with her arms & legs decorated with the intricate designs of mehendi. Ramesh Mehndi & Tattoos started providing mehndi service at a very young age, and the hobby eventually blossomed into a profession. 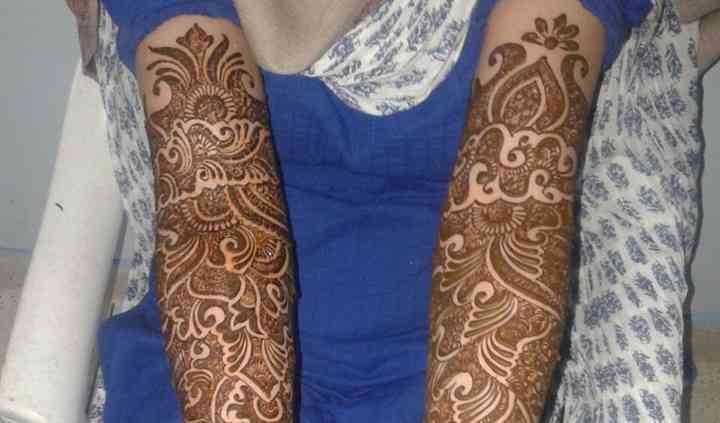 He has been a professional mehndi artist for over seven years and offers you with some beautiful mehendi designs. Offering you with beautiful and appealing henna designs, Ramesh Mehndi Artist also offers you with his services for many other occasions apart from weddings, engagement ceremonies, roka ceremonies, bhaiduj, raksha bandhan, teej, naamkaran ceremony, Diwali and other festive occasions. Ramesh Mehndi Artist ensures that for each function, they have the best henna designs to offer and on the application, your hands and feet are dyed in dark rich and bold red colour.